Owning a home comes with a lot of responsibility. But the toughest part of owning a home may be realizing that you you can’t afford your mortgage anymore. Lots of different circumstances can lead to an unaffordable mortgage payment. But you have options if you take a proactive approach. 1. Refinancing. You may be able to refinance your mortgage and obtain a lower monthly payment. If you can’t afford your current monthly and have a high interest rate, considering refinancing first. 2. Modification. You may be able to lower your monthly payment by obtaining a mortgage modification. Your mortgage company may agree to extend the maturity date of your loan, thus lowering your monthly payment. But modifications are offered solely at the lender’s discretion and are sometimes difficult to obtain. 3. Rent. If you have space to rent in your home, you can supplement your household income by renting. Charging rent may make it possible to afford your monthly mortgage payment. 4. Sale. If you have equity in your home, list and market your property and sell it. Act quickly to avoid missed payments and costly fees and charges. 5. Short sale. If you have little or no equity in your home, consider a short sale. Move quickly to preserve the value of the home and increase the attractiveness of any offers to the mortgage lender. 6. Deed in lieu of foreclosure. 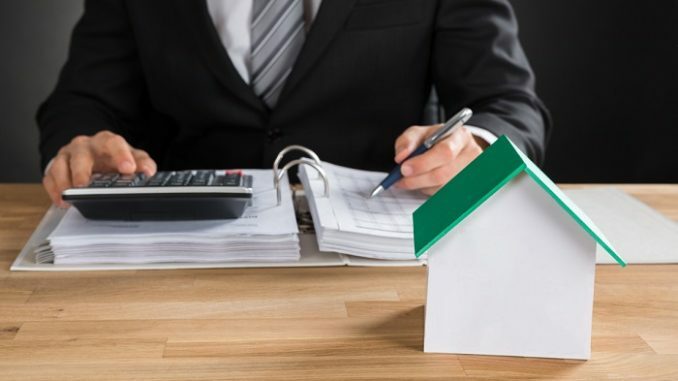 A deed in lieu can allow your to avoid a costly foreclosure by transferring ownership of your home to the mortgage company. Usually, however, a deed in lieu is difficult to obtain. 7. Bankruptcy. A Chapter 7 bankruptcy allows you to surrender the property and fully discharge the mortgage balance. If you have suffered an unforeseen drop in household income, consider bankruptcy. 8. Reverse mortgage. If you are 62 years of age or older, have a low mortgage balance and live in your home, consider a reverse mortgage. 9. Surrender. If none of the options above are available to you, then you may want to consent to foreclosure. Consult with an attorney before you consent to foreclosure. If you can’t afford your mortgage anymore, talk to a professional. If you’re considering refinancing or modifying your loan, talk to your mortgage lender or servicer. When considering renting or selling, including a short sale, talk to a realtor. If you’re considering a reverse mortgage, talk to a Home Equity Conversion Mortgage Program counseling service. If you’re considering a deed in lieu, bankruptcy, or surrender of the property, talk to a foreclosure defense lawyer. Lee Legal can assist you to explore your options and minimize the impact of an unaffordable mortgage on your overall financial picture.